Home » Uncategorized » Need a new website? Now is the time! 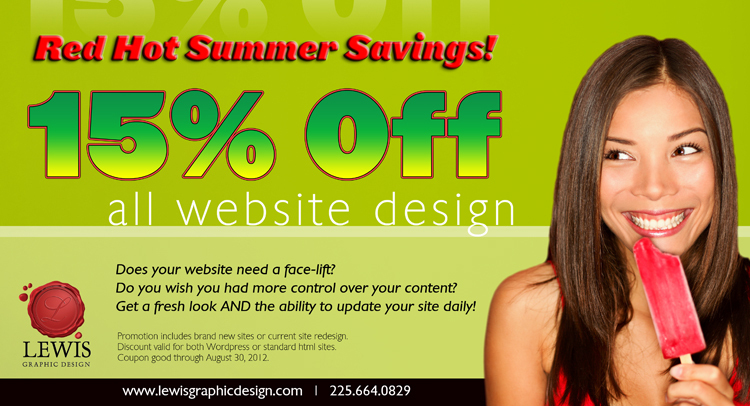 15% OFF design!